101 Student Ministries is dedicated to teach everyday teenagers how to simply live for God. 101 Student Ministries isn’t confined to one service a week in a building either. We attend several dynamic and powerful youth conferences a year, serve our church and community, and we’re always planning a fun event where we can connect with each other. So come check us out; we can’t wait to meet you! GOD CREATED YOU FOR PURPOSE, ON PURPOSE. 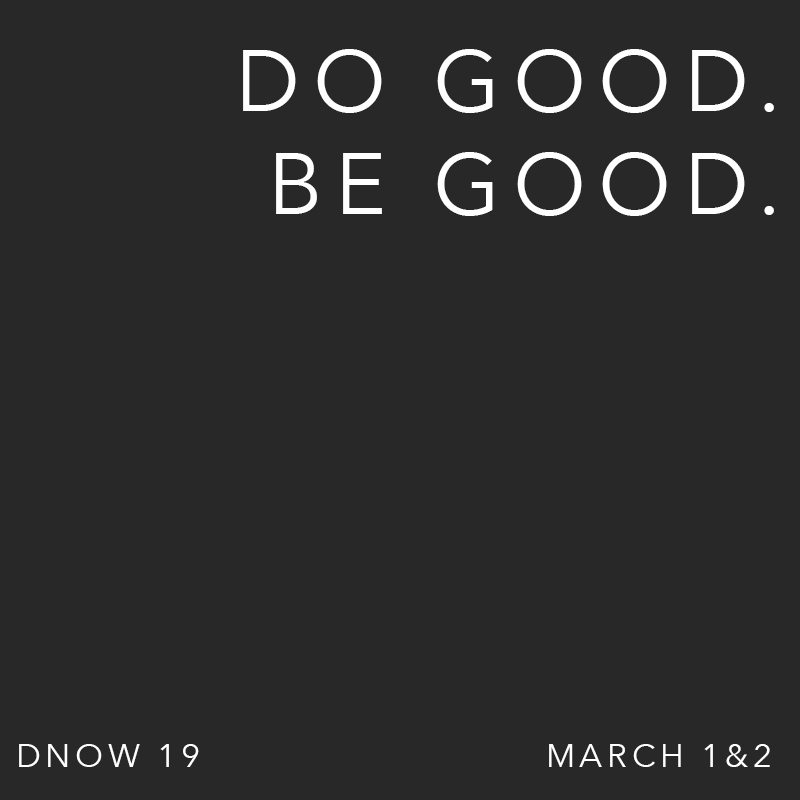 March 1st and 2nd, For Polk and their partnering churches will be hosting DNow. 6th-12th grade student will be challenged and encouraged that God created them for a purpose (Do) and He created them ON purpose (Be). No matter the circumstance, we have confidence in knowing we are loved by our Heavenly Father and He gives us purpose. Each year, 13,000 students gather at the Infinite Energy Arena to be part of an incredible weekend of worship and fun. Featuring the best worship artists and guest speakers in the world, Forward Conference is a weekend you will never forget. It’s more than just a conference – it’s a call to this generation to leave the past behind and push forward into the plans God has for their lives. 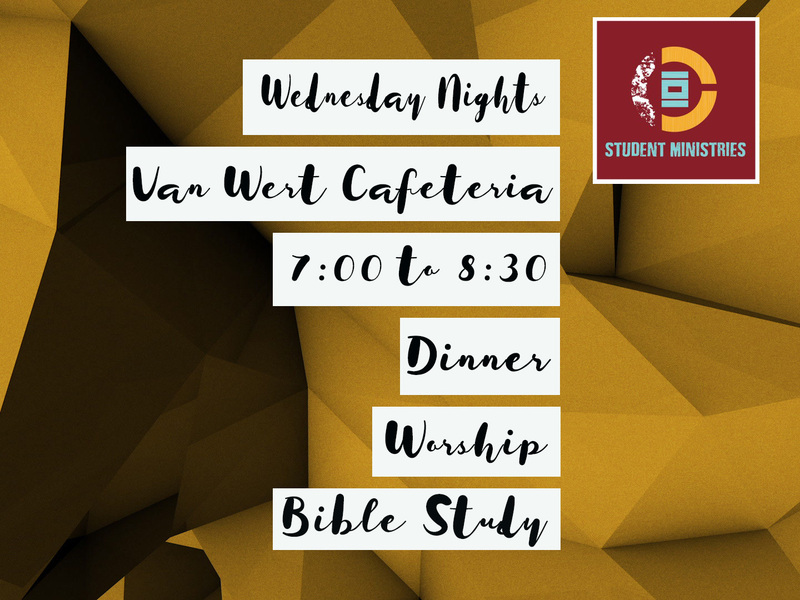 101 Students meets every Wednesday night in the cafeteria at Van Wert Elementary from 7:00-8:30 for an evening of dinner, worship, and Bible study! We invite every 6th-12th grader to join us and come hungry for the Lord (and dinner)! Don’t forget to invite your friends, we dare you!